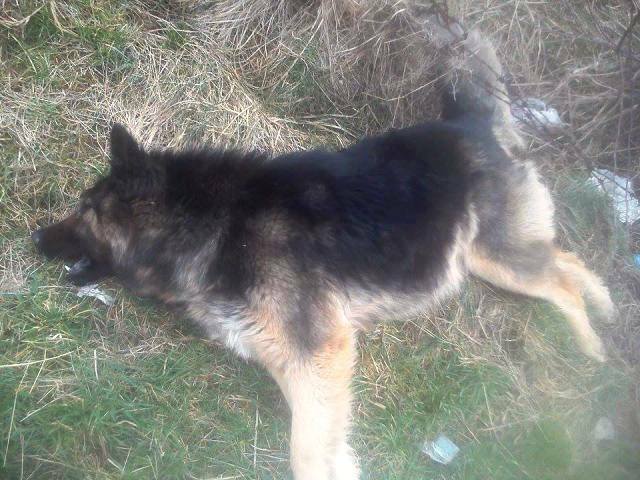 As reported widely on online media portals, citizens of Donji Vakuf in Bosnia have poisoned a large number of stray dogs in the last few days, actively violating the Animal Protection and Welfare law of Bosnia and Herzegovina in the worst possible way. The law unequivocally prohibits indiscriminate killing of abandoned animals and prescribes punishment for abandoning and torturing abandoned animals. The Criminal Code of Federation of Bosnia and Herzegovina, specifically Article 318, defines torture and killing of animals as a criminal offense that carries a prison sentence of up to one year. The dogs were poisoned on city streets, in the doorways of buildings, in the city parks. 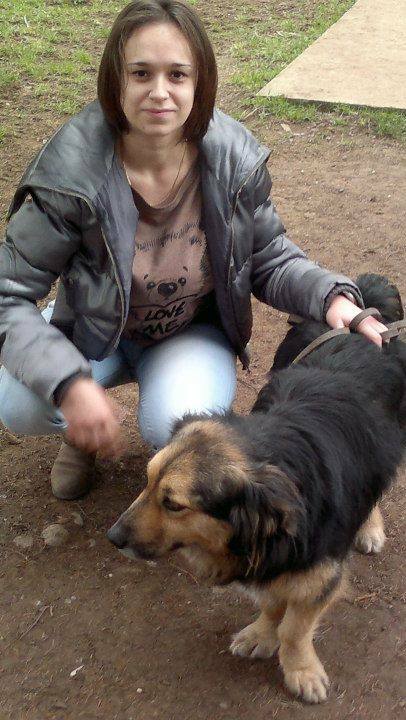 The Veterinary Station of Donji Vakuf has confirmed that poison was used to kill the dogs, given the symptoms. The veterinary station stated that half the dogs killed had been sterilised in the local campaign. 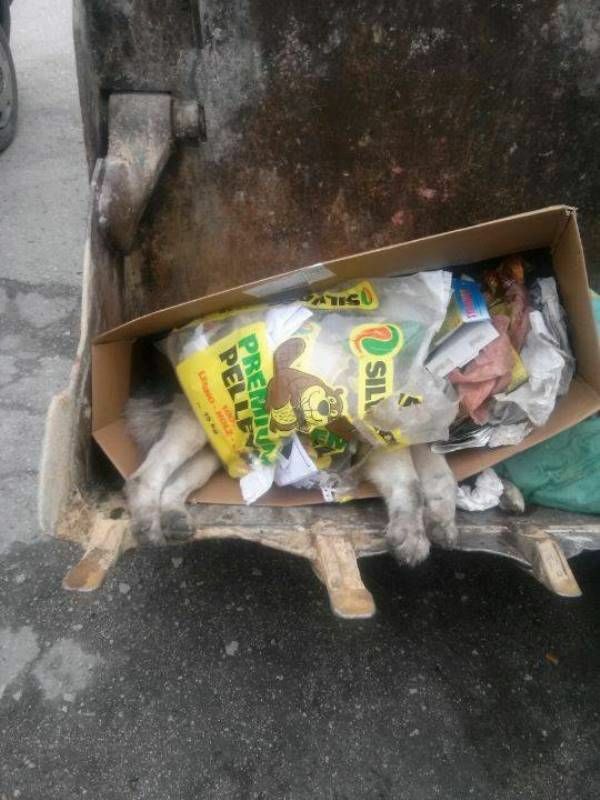 “In this way, the perpetrator of this crime by poisoning dogs has broken the intentions of our institution and the Municipality of Donji Vakuf that control of the dog population is implemented through sterilization,” stated Addis Ždralović, Director of the Veterinary Station Donji Vakuf. This information has been confirmed by the authorities in the municipality of Donji Vakuf. 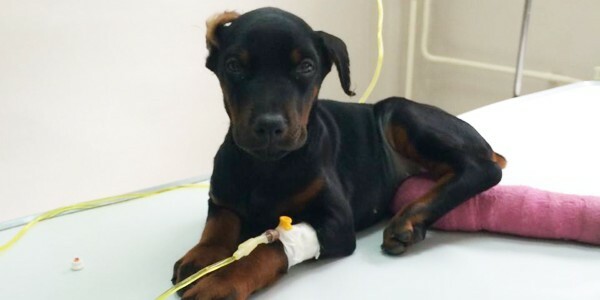 The first case of poisoned dogs was recorded on Sunday, March 01, just two days after Radio Donji Vakuf published information neutering of dogs in Donji Vakuf had begun, in cooperation with the Veterinary Station and Mayor of Donji Vakuf. We have also been notified that an owned dog was poisoned and died. Residents have used this brutal and unlawful method to tackle a problem that will have consequences on the consciousness of younger generations, sending a message that breaking the law goes unpunished and that it is acceptable to torture and kill animals. The silence of the inspectors, veterinarians, and police, who do nothing to investigate these atrocities and punish the perpetrators is shocking. 1. Please send emails and faxes to the officials involved in the Donji Vakuf municipality, letting them know you are aware of what is happening and that it contravenes the laws of the country. Please ask them to ensure this incident does not discourage further sterilisation programs, that they must engage the support of the local police and media in implementing these programs. Please ask them to investigate this crime and to ensure that the populace are informed about the animal welfare laws of the country and the humane procedures that can be successfully enforced to ensure control of stray dog populations, and that in fact killing animals is not a solution, on the contrary, the problem is further complicated because animals migrate and the territory of the killed dogs becomes occupied by other, less socialized individuals. 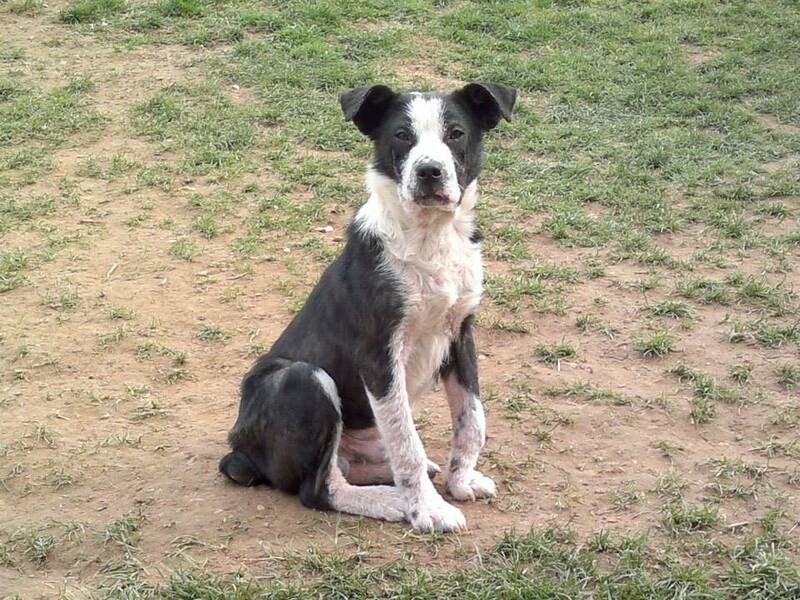 We are aware of the recent illegal poisoning and killing of dogs in Donji Vakuf. We understand that citizens have even killed dogs who are already sterilised under a publicly funded campaign. 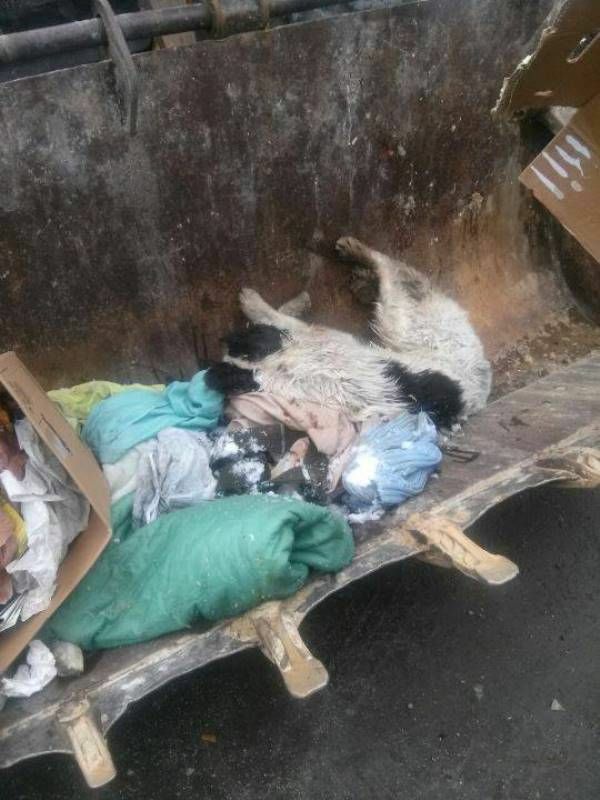 We ask that you ensure the perpetrators of this vile act are brought to justice, and that the citizens of your municipality are educated regarding the effective and legal method of curbing the stray dog population: TNR (trap, neuter, release). We ask you to ensure the government authorities, the police, the local media and the veterinary inspectorate work together in implementing the BiH animal welfare laws and continue to implement sterilisation of stray dogs. Dog shelters are not the solution, as is evidenced throughout Bosnia Herzegovina whereby these ‘shelters’ become worse than concentration camps for dogs and are used to launder public money. 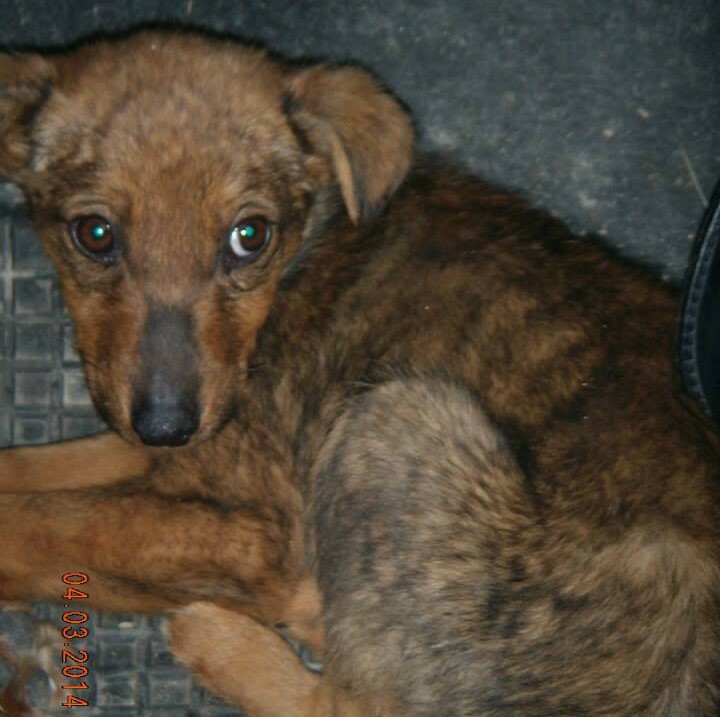 The animal welfare laws of Bosnia Herzegovina are good, applicable laws but the issue of the failure of the BiH authorities to apply even the barest minimum of the law to ensure the safety of the animals must be immediately addressed. We are sure you are aware of the numerous studies showing that those who are cruel to animals are likely to commit crimes against people. Furthermore, if you do not bring the perpetrators to justice, you send a message to the younger generations that breaking the law goes unpunished and that it is acceptable to torture and kill animals. 3. Contact any international animal welfare organisations you know, asking them to send letters as per the instructions above. 4. In order to investigate these contraventions of the Animal Welfare Law, activists need support. If you can assist in funding legal investigations please donate as per the instructions below via Paypal to donations@awabosnia.org, but make sure to mark your donation as ‘VAKUF’. 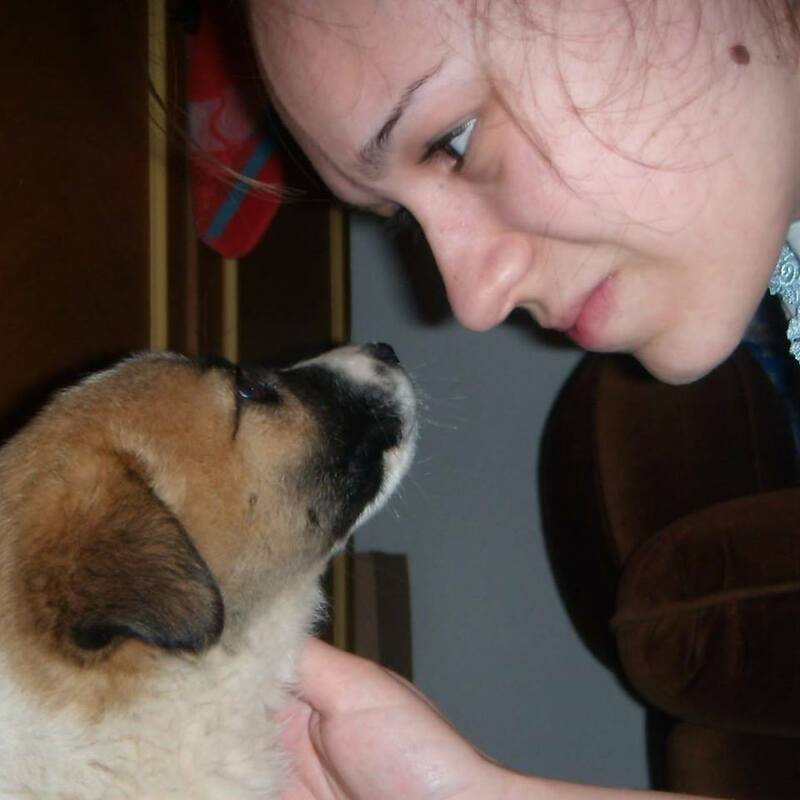 Or you can donate to the YouCaring set up for Dalida Kozlic, animal activist and lawyer. AVAZ.BA- UZNEMIRUJUĆE FOTOGRAFIJE Na ulicama Donjeg Vakufa otrovano 15-tak pasa lutalica! TNT.ba – Na ulicama Donjeg Vakufa otrovano 15-tak pasa lutalica! Now… Everything is different. I live in one of the most corrupt countries in the world, the country where killers and criminals live normally. People are not afraid of killers, rapers, abusers, robbers, corrupt politicians, doctors, professors. People are only afraid of dogs. Bosnian people have forgotten the war, they have forgotten how it looks and feels to be hungry, thirsty and abandoned. Frustrations are not focused on the people who are responsible for the fact that fifty-percent of our citizens are unemployed, for the fact that old people eat rubbish from containers, that criminals who enjoy living a normal life. Frustrations instead are focused only on the homeless, hungry, thirsty and tortured animals, and especially on stray dogs. Dogs are considered to be devils in Bosnia. Bosnian people are cowards who are afraid to fight against a corrupt and evil system. Instead of fighting for a normal life, people have chosen to fight against those who do not have homes and who do not have a voice to fight for their own rights or a means to defend themselves. Bosnia is a country of paradoxes. People and authorities only talk about a united country and how a united country is the most important issue for Bosnian people, but when the Act for the Protection and Welfare of Animals is to be implemented, people and authorities have no interest. People talk about justice, but when they must file a criminal report against offenders who commit the criminal offence of torturing and killing of animals, they do not care if justice is served, and in fact they do not want justice. People are not interested in the fact that animal abusers also kill and torture people. Animal rights activists are also victims. They fight for Bosnian laws, but people say that they are not normal and the police chase them because they want to “protect Bosnian laws.” Another Bosnian paradox! Do you know how difficult it is to fight against dog catchers? Do you know how difficult it is to watch helpless dogs caught by criminals and fight for their freedom? 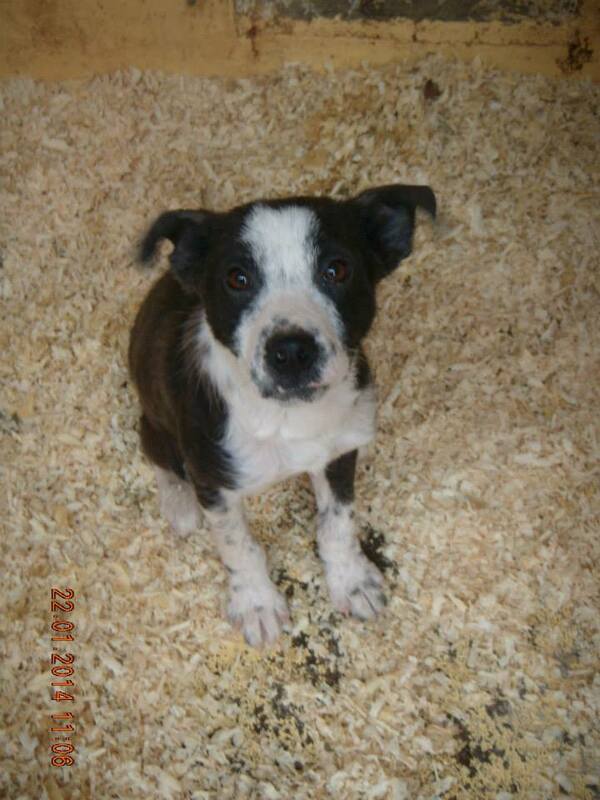 Do you know how a frightened dog looks like? Do you know what we see in eyes of tortured animals? We see fear, pain and suffering, but also we see something that no one can explain. They have look which says, “My world is destroyed”, “I have been betrayed”. There are no words to explain the pain in their eyes. There are no words to explain how tortured dogs behave, how frightened they are, but only tortured animals know what they feel in their souls. It was a long time ago when dogs used to be happy with people in Bosnia. 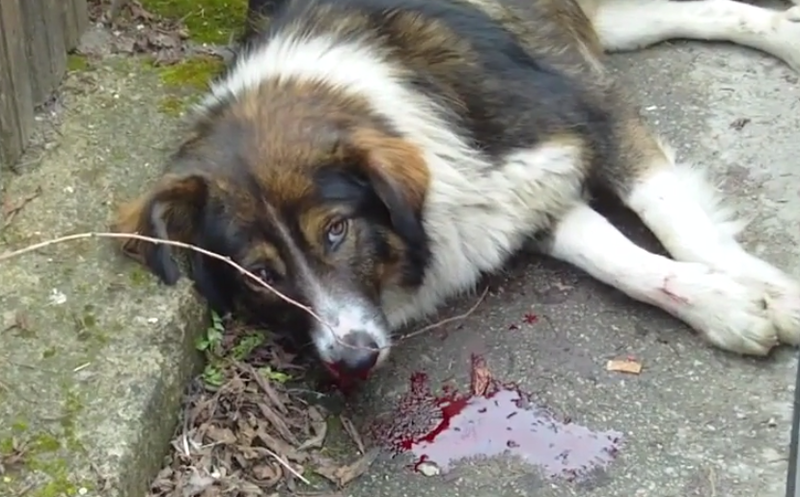 Only the silence of dogs has remained in Bosnia.